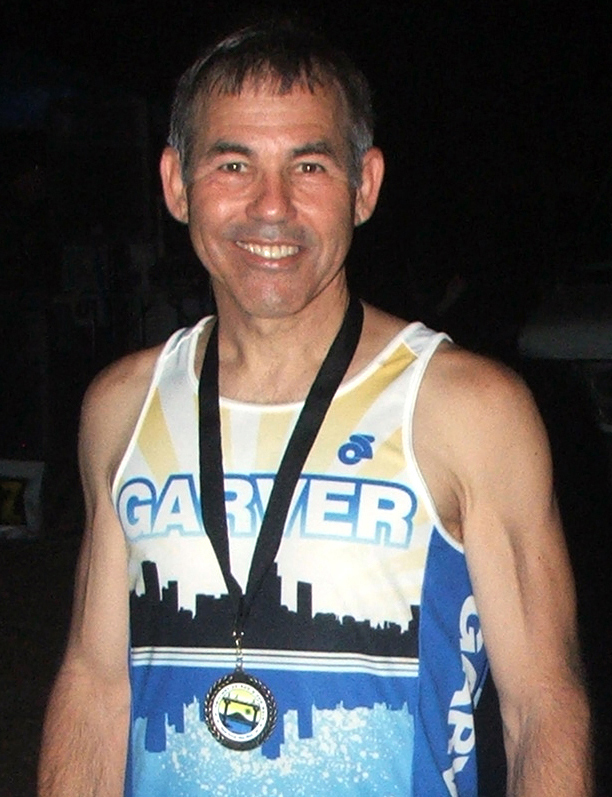 Like many Garver employees, Bill Ruck enjoys competing in races. He recently ran in the Big Dam Bridge Twilight 5K (finishing first in his age group), the River City 5K (finishing second in his age group), and the Firecracker Fast 5K (finishing third in his age group). If you plan to run or exercise during the summer months (and especially during this heat wave), take precautions to avoid overheating and dehydration. Below are some running tips to keep in mind when you're having fun in the sun. Make sure to drink fluids before and after you exercise. Avoid running in the afternoon. A good tip is to run when your shadow is taller than you. If you do run in the afternoon, be prepared to run at a reduced pace; the heat takes a lot out of you. Wear thin, synthetic materials free of cotton, including your socks. They allow moisture to escape to the surface where evaporation brings a lot of cooling. Don't forget the sunscreen. Ball caps trap a lot of heat on your head. Run with a buddy, and recognize the signs of dehydration and heat exhaustion. Unlace and dry your shoes after each run. Stuff your shoes with newspaper while they are stored in your gym bag. If you don't breathe well through your nose, a piece of gum keeps you from getting a dry mouth. Nourish yourself with a balanced diet low in fats and high in carbs, natural vitamins, and electrolytes to enable your cooling system to operate at peak efficiency.